Whenever friends and family visit me in Costa Rica, it’s always fun to take them to the grocery store, and watch their expression as they scan aisles for familiar items. 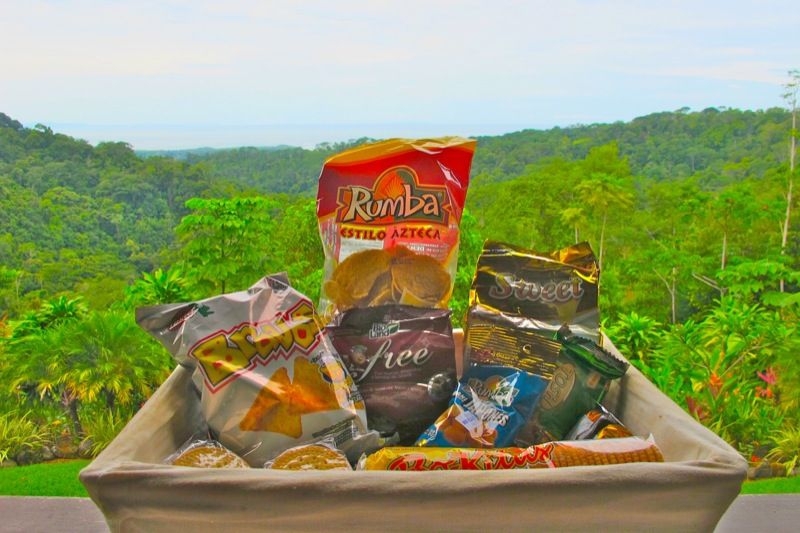 While experienced travellers are used to trying new things, I get a lot of comments from visitors who wish they had known their favourite snack wasn't readily available in Costa Rica. Part of a great vacation is trying new things. 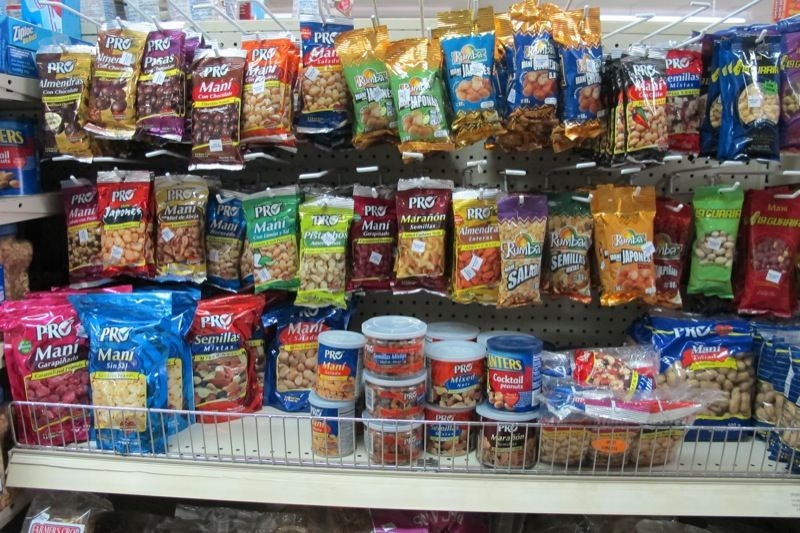 Why should this be different when it comes to food and snacking? 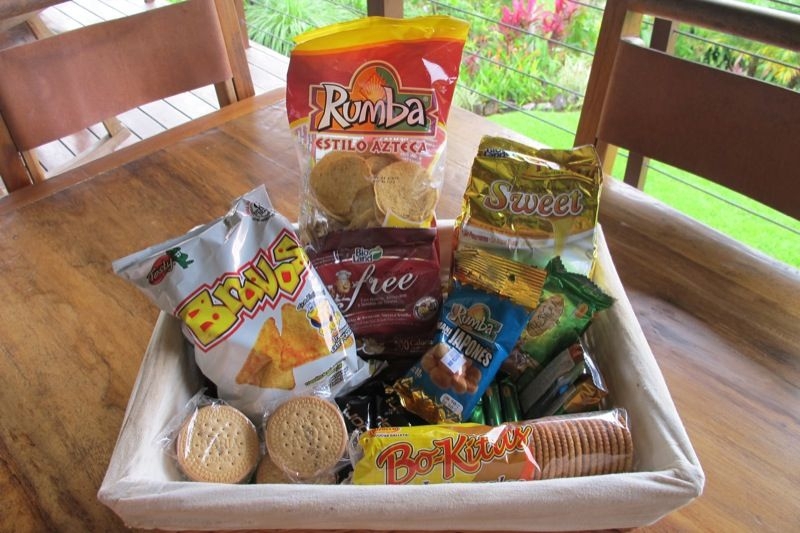 When it comes to cookies, Costa Ricans really know their stuff and have perfected the art of mixing flour and sugar together when baking. I could list many brands of cookies that are exceptional, but let’s stick to the big 3; Mantequilas, Marias, and Chilky Blaks. While all of these are stand-out in my opinion, the Chilky Blaks take the "cake" by a mile. They blow traditional American favourites like Oreos out of the water. There are many other amazing junk food treats to be had while in Costa. The list goes on and on. 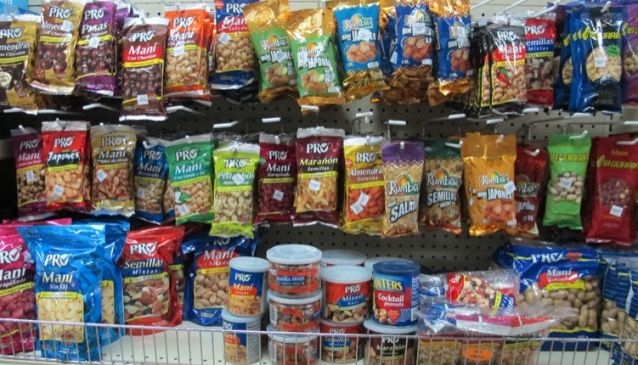 Try Japones nuts, Guayabitas, Albaratos, Cajetas, Choco Mente and more. The good news is that most of the items I mentioned above are relatively inexpensive so if you don't like it, offer it to someone else and try again. Stay tuned for our next food article that covers the road side foods such as ceviche, pipas, baked goods and fresh fruits. Happy Snacking.